handful of broken birch twigs. 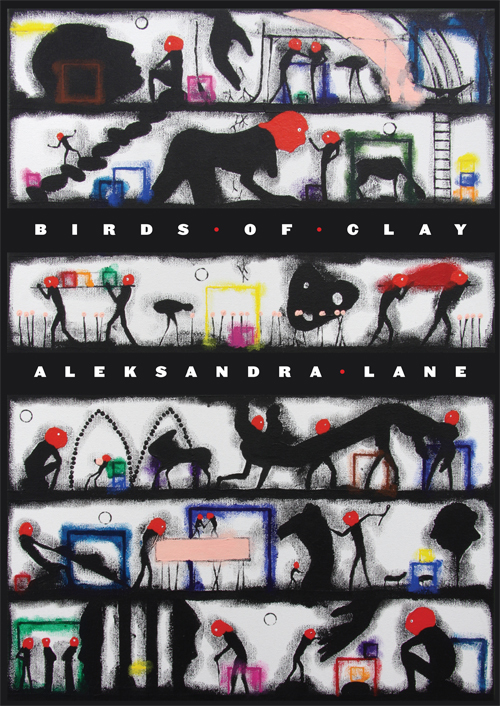 Birds of Clay is Aleksandra Lane’s first book in English, after two published in Serbian. 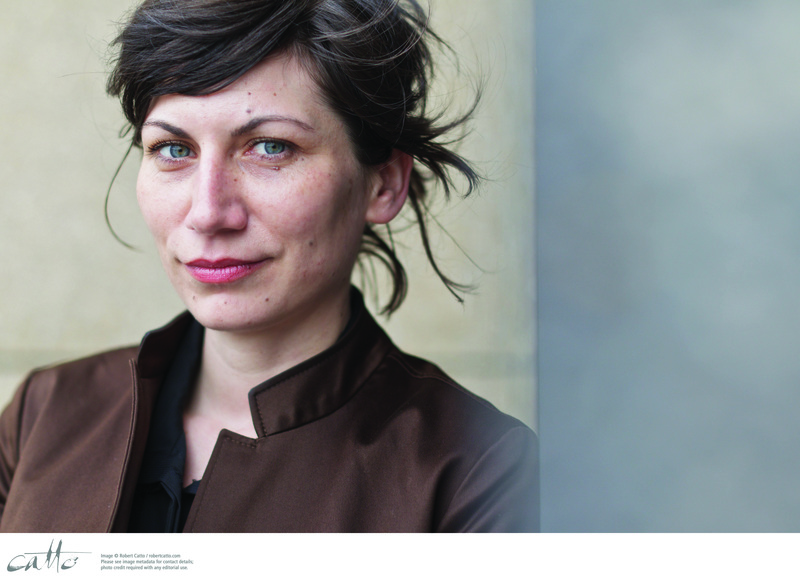 Aleks moved to New Zealand in 1996, and completed her MA in Creative Writing at Victoria University’s Institute of Modern Letters in 2010, receiving the Biggs Poetry Prize. Her poems have been published in Jacket2, Sport, Turbine, Takahe, Snorkel, Side Stream and Swamp. She lives in Wellington and is studying for a PhD in English at Massey University. I was lucky enough to be at the launch of ‘Birds of Clay’ a couple of weeks ago, which featured delicious Serbian delicacies, a very entertaining gypsy music duo from Melbourne and, of course, Aleks’ wonderful poetry. I very much enjoyed reading the book and I know I’ll be going back to it. Here’s the link to more great Tuesday poems at the Tuesday poem blog, or you can click on the scroll to the left. The final image of this poem is astounding – bare bones like a bundle of twigs. I’d love to read more of Aleks’ poetry, will have to seek out ‘Birds of Clay’. I wonder if her collection devotes itself more or less to prose poetry or if there is a mix of forms, Janis? I’d be interested to know… Thanks for sharing! The collection’s definitely worth checking out. Prose poems do feature but there is a mix of forms. Thankyou for this choice of poem. It is to be read and reread. for me it’s a poem made accessible by the imagery even before I am able to understand its meaning. Maybe a little random, but do you know who illustrated the cover? A striking image with an equally striking poem. The cover painting is ‘Oacarus Part I’ by Andy Leleisi’uao – very cool.